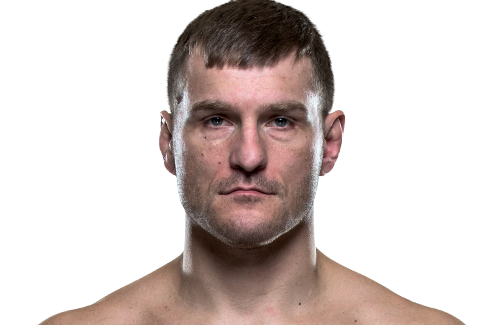 Stipe Miocic was born and raised in Euclid, Ohio, the son of Croatian immigrants Kathy and Bojan Miočić. His father originates from Rtina, while his mother is from Cetingrad.His parents separated when he was still a child and he continued to live with his mother, initially with grandparents, and later lived with his stepfather and younger half-brother Jonathan.Since childhood, his mother encouraged his involvement in sports. Miocic played baseball and football and wrestled while at Eastlake North High School. He received interest from Major League Baseball teams during his collegiate years at Cleveland State University and Trevecca Nazarene University. At Trevecca, Miocic was a well-liked student majoring in communication studies. As a member of Jeff Forehand‘s baseball team, he hit .344 with seven home runs in his senior year and helped the Trojans win the 2005 TranSouth Athletic Conference regular season and tournament titles. 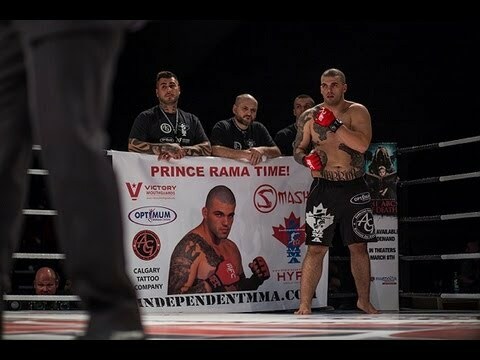 None of his teammates at Trevecca are surprised by his success in MMA – He graduated from Trevecca Nazarene University. He majored in marketing and communications at CSU. 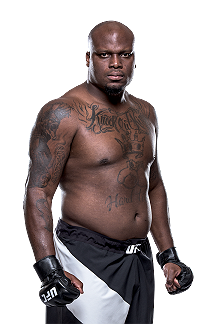 During his school days, in 2005, he was brought as a training partner to wrestle with Dan Bobish in Strong Style MMA Training Centre, in Independence, Ohio. Miocic at the time trained various sports (wrestling and baseball), to once again come train with them after finishing his paramedic education at Cuyahoga Community College. He initially trained in mixed martial artsbut soon changed to boxing. His coach Marcus Marinelli recalled that although he trained only for several months he was beating boxers with much longer experience. After only eight months of training with a background of being a Cleveland Golden Gloves boxing champion (reaching quarter-final in the nationals), and NCAA Division I wrestler at Cleveland State, Miocic began his MMA career by winning his first six fights by knockout. 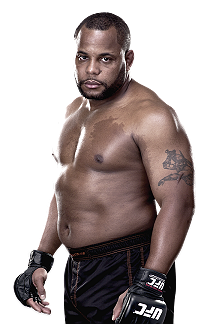 He initially fought for NAAFS (an Ohio-based MMA promotion), where he won the NAAFS Heavyweight Championship. On June 14, 2011, it was announced that Miocic had signed a multi-fight deal with the UFC. Miocic made his UFC debut against Joey Beltran on October 8, 2011, at UFC 136 and won the fight via unanimous decision (29–28, 30–27, and 29–28). Miocic faced Phil De Fries on February 15, 2012, at UFC on Fuel TV: Sanchez vs. Ellenberger. Miocic won the fight via first-round KO, and in the process won a “Knockout of the Night” award. 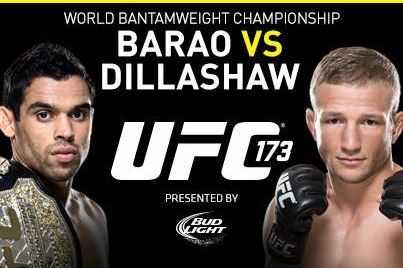 Miocic faced promotional newcomer Shane del Rosario on May 26, 2012, at UFC 146. He won via TKO (elbows) in the second round. Miocic faced Stefan Struve on September 29, 2012, at UFC on Fuel TV 5. He lost the fight via TKO in the second round. The performance earned both participants “Fight of the Night” honors. 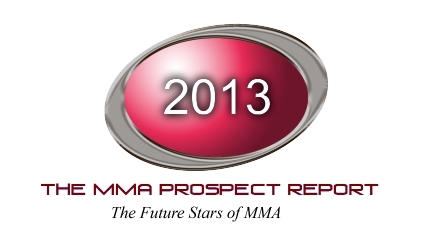 Miocic was scheduled to face returning veteran Soa Palelei on June 15, 2013, at UFC 161. 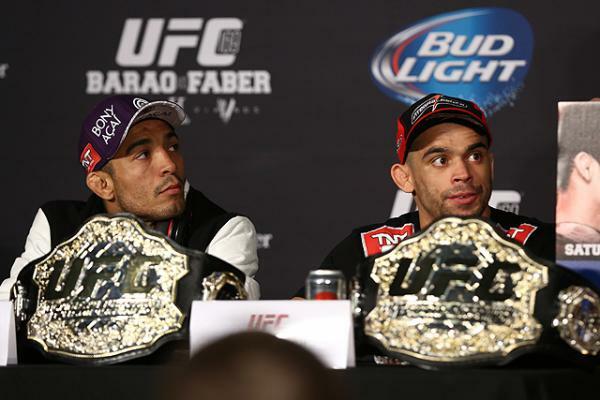 After an injury to UFC 161 headliner Renan Barao, the card was slightly reshuffled. Miocic was paired with Roy Nelson. Miocic, as a significant betting underdog, defeated Nelson via unanimous decision (30–27, 30–27, and 30–27). Miocic faced Gabriel Gonzaga on January 25, 2014, at UFC on Fox 10. 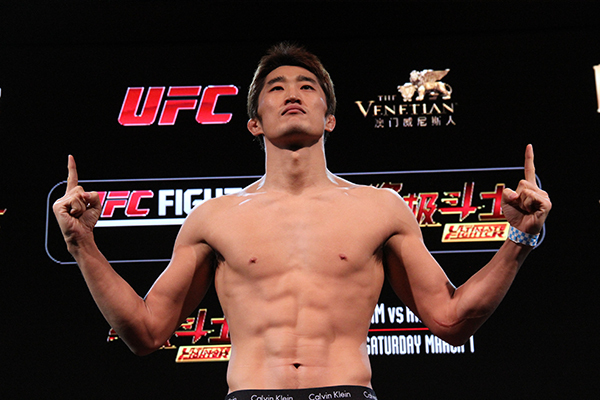 He won the fight via unanimous decision (30–27, 30–27, and 29–28). Miocic was expected to face Junior dos Santos on May 24, 2014, at UFC 173. 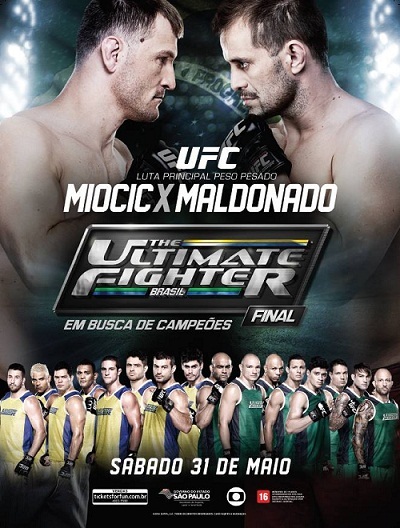 However, the bout was shifted a bit and was expected take place a week later on May 31, 2014, at The Ultimate Fighter Brazil 3 Finale. 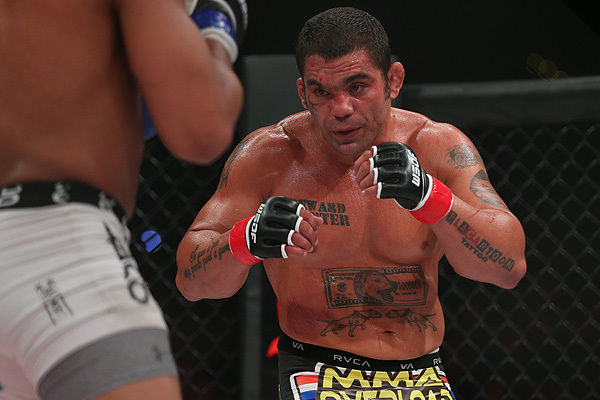 On May 5, 2014, dos Santos pulled out of the fight, citing a hand injury and was replaced by Fábio Maldonado. Miocic won the fight by TKO due to punches early in the first round and received a “Performance of the Night” bonus as well. 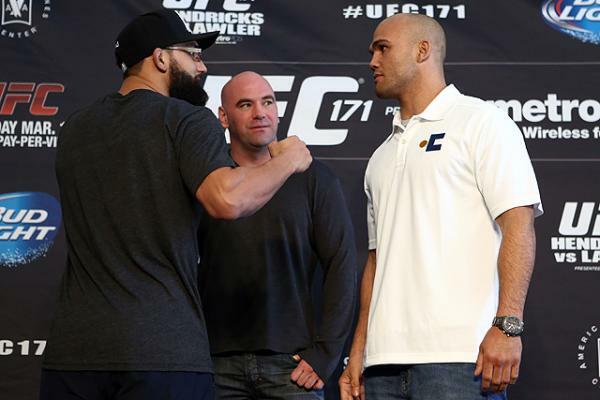 A rescheduled bout with dos Santos eventually took place as the main event at UFC on Fox 13 on December 13, 2014. Miocic lost the back-and-forth fight by unanimous decision. The performance earned both participants “Fight of the Night” honors. Miocic faced Mark Hunt on May 10, 2015, at UFC Fight Night 65. Miocic won the one-sided fight via TKO in the fifth round. Miocic set a UFC record for the most strikes landed in a fight and largest strike margin, outlanding Hunt 361 – 48 over the duration of the bout. Miocic was expected to face Ben Rothwell on October 24, 2015, at UFC Fight Night 76. However, Miocic pulled out of the fight on October 13 citing injury. Subsequently, Rothwell was removed from the card the following day after the promotion deemed that a suitable opponent could not be arranged on short notice. In turn, Miocic was quickly rebooked and faced Andrei Arlovski in a title eliminator on January 2, 2016, at UFC 195. Miocic defeated Arlovski via TKO at 0:54 in the first round. The win also earned him his second “Performance of the Night” bonus award. Miocic was briefly scheduled to replace the injured Cain Velasquez and fight Fabricio Werdum for the UFC Heavyweight Championship on February 6 at UFC Fight Night 82. On January 25, the day after this announcement, Werdum pulled out of the fight with a back injury scrapping the fight. Miocic eventually faced Werdum at UFC 198 on May 14, 2016. 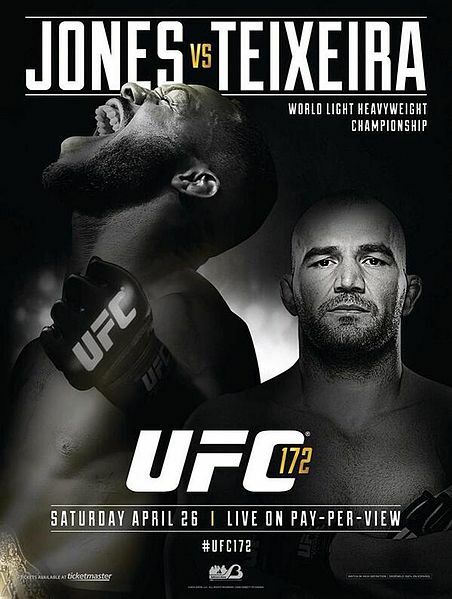 He caught Werdum with a short right hook counter while backpedaling away from a flurry of punches in the first round, earning the championship and giving Werdum his first defeat since June 2011. He was also awarded a Performance of the Night bonus. On September 10, 2016, Miocic made his first title defense at UFC 203 against Alistair Overeem. Although he got knocked down early in the fight, he came back quickly and won via knockout in the first round. Both participants were awarded Fight of the Night honors. Miocic made his second title defense against Junior dos Santos on May 13, 2017, at UFC 211 in a rematch. Dos Santos previously beat Miocic by a close unanimous decision at UFC on Fox: dos Santos vs. Miocic in 2014. However, this time Miocic started strong and took control of the octagon early. Despite taking hard kicks to the shin, Miocic landed powerful punches with devastating accuracy to drop dos Santos, he then followed up with ground and pound to win the fight via TKO midway through the first round. The win also earned Miocic his fourth Performance of the Night bonus award. 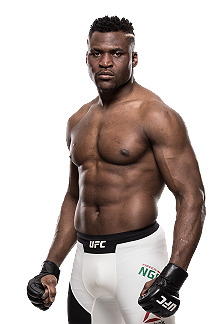 Miocic faced Francis Ngannou on January 20, 2018, at UFC 220. The fight was anticipated as one of the most exciting in UFC history, and Miocic openly felt disrespected because he never received the amount of promotion and support Ngannou did from UFC. Miocic dominated Ngannou for five rounds using strikes with clinch or ground control following takedowns, winning by unanimous decision and breaking the record for most consecutive title defenses for the heavyweight championship with his third successful defense. 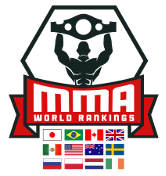 When he was announced as the winner, instead of the usual practice, he took the belt from Dana White and had his coach Marcus Marinelli put it around him. Miocic received congratulations from both the President Kolinda Grabar-Kitarović and Prime Minister of Croatia Andrej Plenković. For his fourth title defense, Miocic faced UFC Light heavyweight Champion Daniel Cormier on July 7, 2018, in the main event at UFC 226. 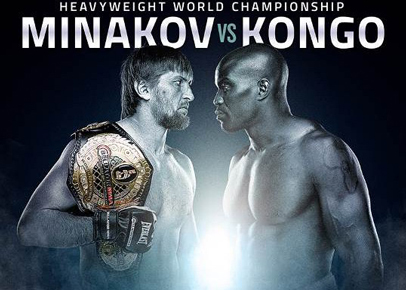 The champion vs. champion matchup was billed as “The Superfight”. Miocic was the favourite heading into the bout, mainly due to his natural size and power advantage as well as his dangerous striking on the feet. He lost the fight in shocking fashion via knockout in the first round, ending the longest heavyweight title reign in UFC history.